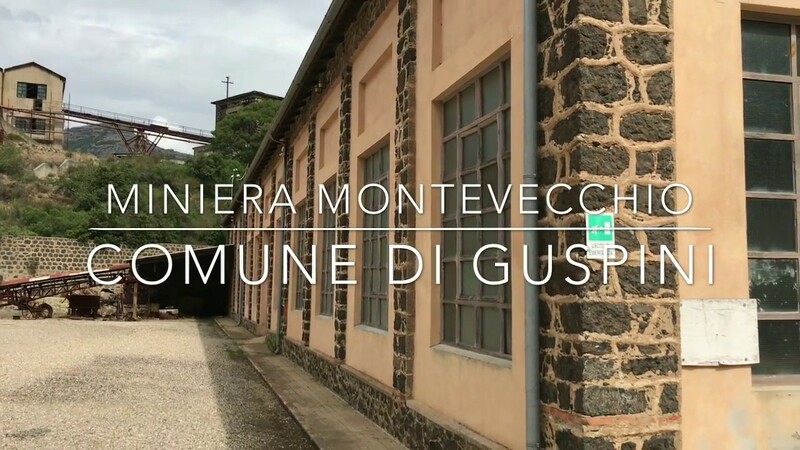 Tra i cantieri minerari di Montevecchio ricadenti in territorio di Guspini, spicca a ponente l’imponente cantiere “Sanna” che include tutti i grandi edifici di estrazione e lavorazione del minerale. La costruzione della prima laveria Sanna per il trattamento dei grezzi uscenti dalle gallerie di Ponente fu avviata nel 1868, aveva una capacità produttiva di 60 t/g e una previsione di 1500 t/annue di galena al 75% e 80% in piombo. 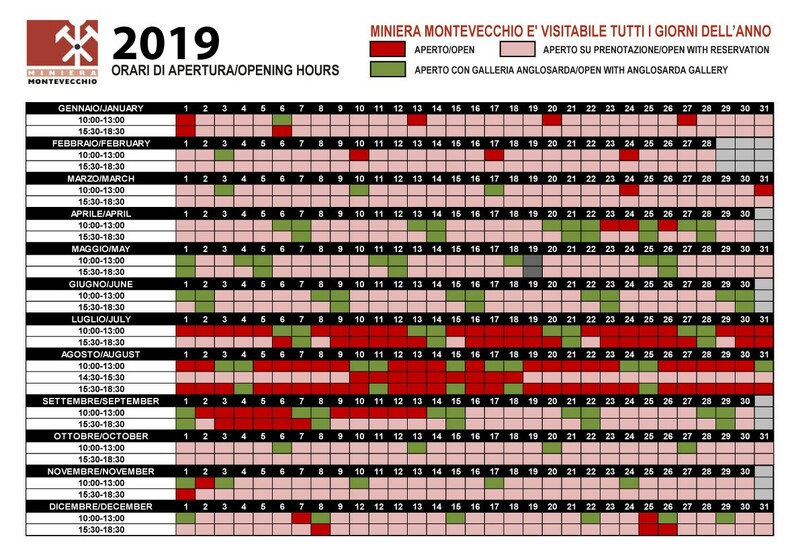 Una nuova laveria, di cui oggi sono visibili le strutture, venne costruita a partire dal 1912, ma terminata solo nel 1936. 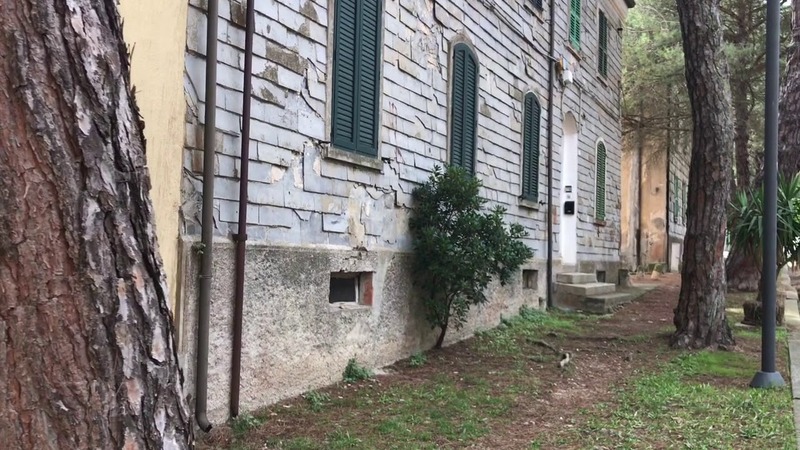 Entrò in esercizio nel 1938 con una capacità iniziale di 300 t/g di tout-venant, aumentata nel tempo fino a 800 t/g, determinando la dismissione della vecchia laveria. 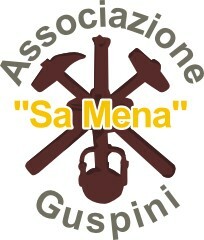 The Sanna Mine stands among the mining sites of Montevecchio, falling in the territory of Guspini. 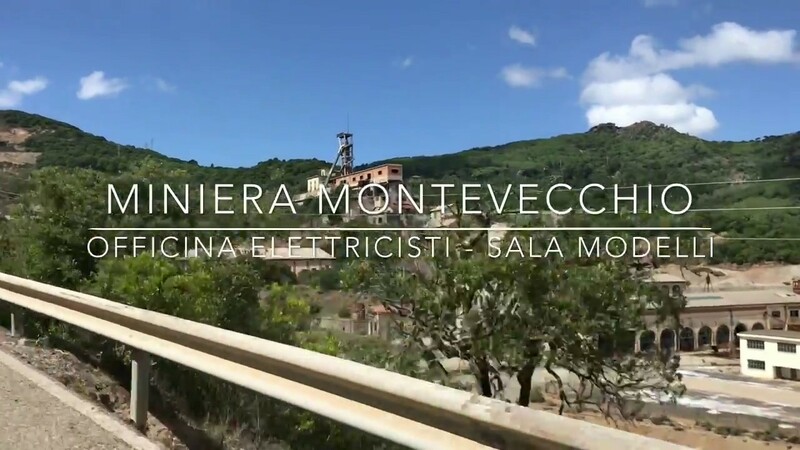 It is located in the west of the Montevecchio mining area and includes various large mining and ore processing buildings. 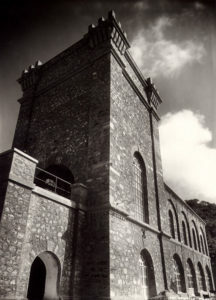 The construction of the Sanna washery begun in 1868. It aimed at processing the ore coming from the Ponente mine and had a production capacity of 60 t per day. 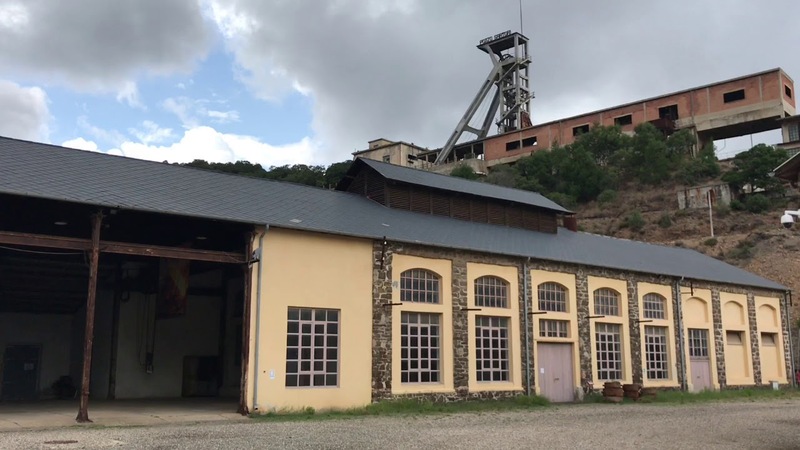 On average the Sanna washery was expected to process 1,500 t per year: about 75% of galena, out of which 75% was lead.A new washery, whose structures are still visible today, was built starting in 1912 and was finished in 1936. He went into operation in 1938 with an initial capacity of 300 t per day of tout-venant. 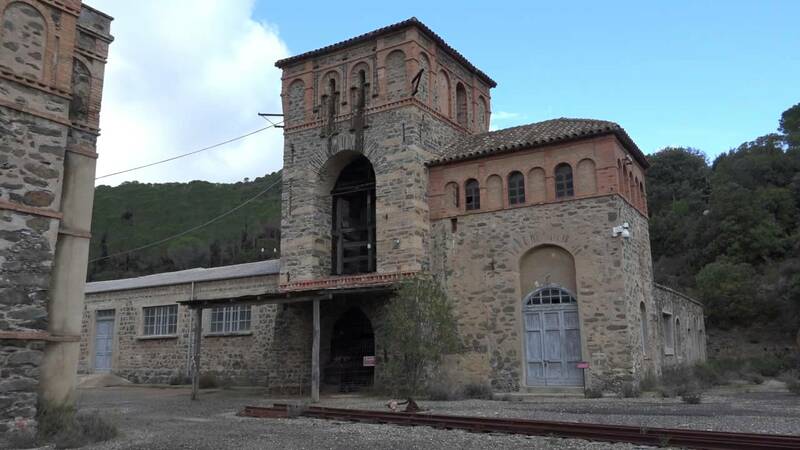 The production increased over time up to 800 t per day, causing the shutdown of the old washery.The excavation of the shaft started in 1881 at the the altitude of 262 meters AMSL. It reached -1,01m, for a depth of 263 m.Further 30 meters must be added for the loading level of the skip and the scuttling. In 1886 the first building for the installation of the extraction machine was built. 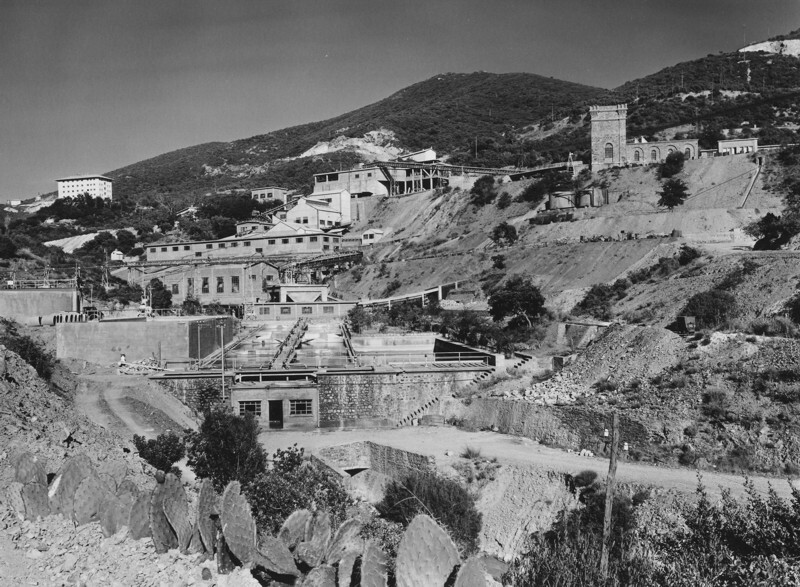 In 1936, the shaft castle was rebuilt in masonry, using local rock. The barrel of the shaft has a rectangular section and is partly covered with masonry. It worked continuously until 1989-90, when it was closed and left to flood.